Ann Dibb was born and raised in Salt Lake City, the daughter of Thomas S. Monson and Frances Johnson Monson. She was born on June 30, 1954. She earned her bachelor's degree at BYU in elementary education. She married Roger Dibb on on March 5, 1974, in the Salt Lake Temple, and they are the parents of one daughter and three sons. She has served in each of the Church auxiliaries. At the time of her call to the Young Women General Board, she was serving in the Relief Society presidency of her home ward. 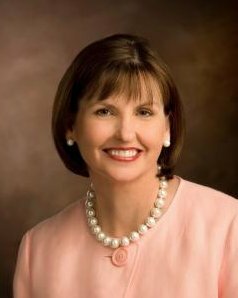 She was called as Second Counselor in the Young Women's Presidency of The Church of Jesus Christ of Latter-day Saints (Mormon Church) in April, 2008 (Wikipedia.org). This page was last edited on 4 March 2015, at 12:07.